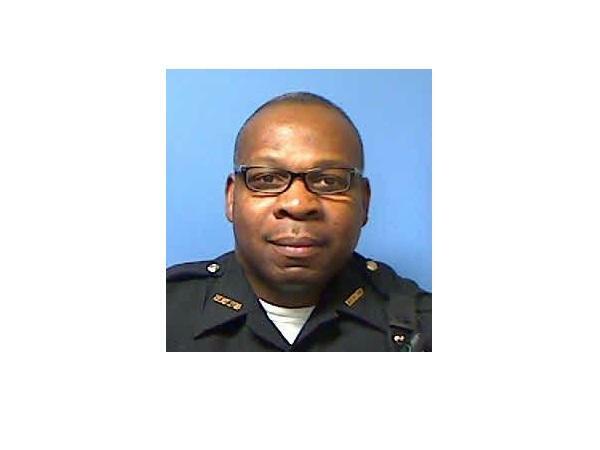 A Hamilton County Sheriff's deputy is hospitalized in critical but stable condition after being struck by a vehicle overnight, the department says. A suspect is in custody. The Hamilton County Sheriff's office is still providing police patrols in Silverton. But residents and officials are upset the department moved some personnel out of the village's town hall and moved county-owned vehicles to another location. 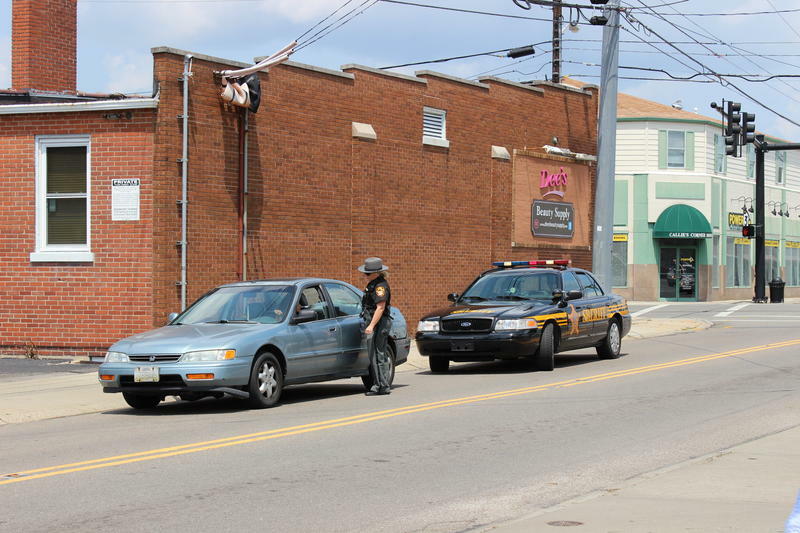 New numbers for 2016 show 26 percent of Hamilton County drivers pulled over for operating a vehicle under the influence were impaired by drugs or a combination of drugs and alcohol. 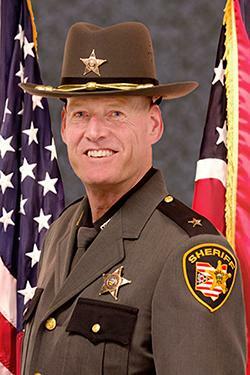 Hamilton County Sheriff Jim Neil is asking for a $7 million budget increase for 2017. He says the dollars are needed to cover union salary increases and back pay approved by county commissioners, begin a three-year radio replacement, and hire six corporals to help supervise new coverage areas. Hamilton County Sheriff Jim Neil is quick to brag on Deputy Tony Lipps and other members of the department who use their talents to de-stress. "The message today (Tuesday) is in short, we're humanizing the badge but we're also letting other people in general understand that it is positive to have outlets," Neil said while taking the media on a tour of Lipps' newly rented Mt. Auburn art studio. 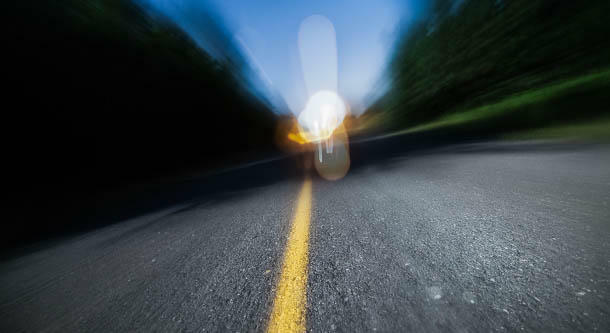 The Hamilton County Sheriff's Department says because of a visible increase in the number of drivers under the influence of drugs, it is starting to keep track of drug impaired drivers. Sergeant Mike Tarr says this will help the department know where and when to patrol. Two and a half months ago the heroin epidemic got so bad the Hamilton County Sheriff's Department decided to partner with the public. While the problem hasn't gone away, detectives are getting lots of leads and are relentless in their efforts to stop dealers. Ohio legislators are considering a bill that would require toy guns only be sold in bright colors to help distinguish them from real ones. But it seems some criminals might try using that to their advantage. The Hamilton County Sheriff's Office reports deputies responding to a call about a man with a weapon located the suspect with a .380 caliber semi-automatic handgun. 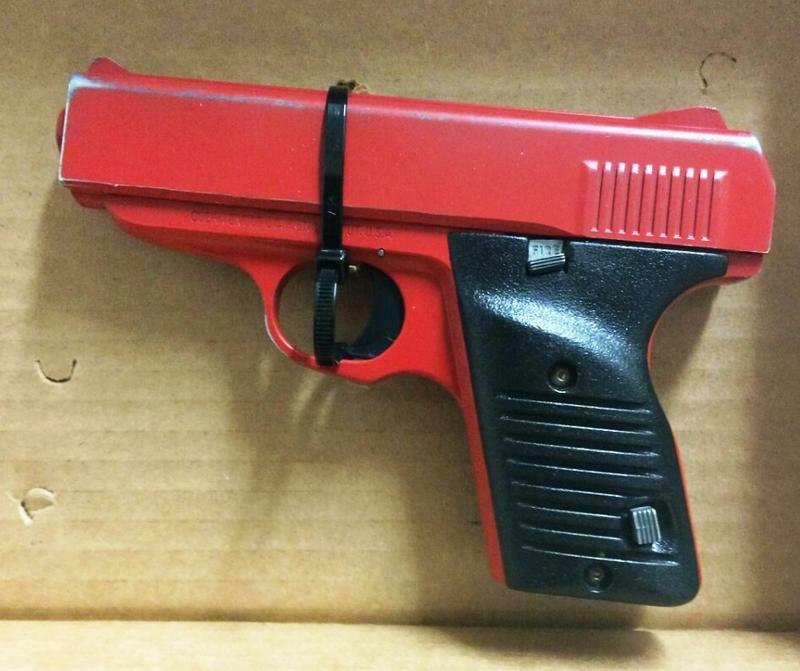 A picture of the weapon shows it's been painted red to look like a toy gun. The suspect was also carrying 9 grams of crack cocaine. 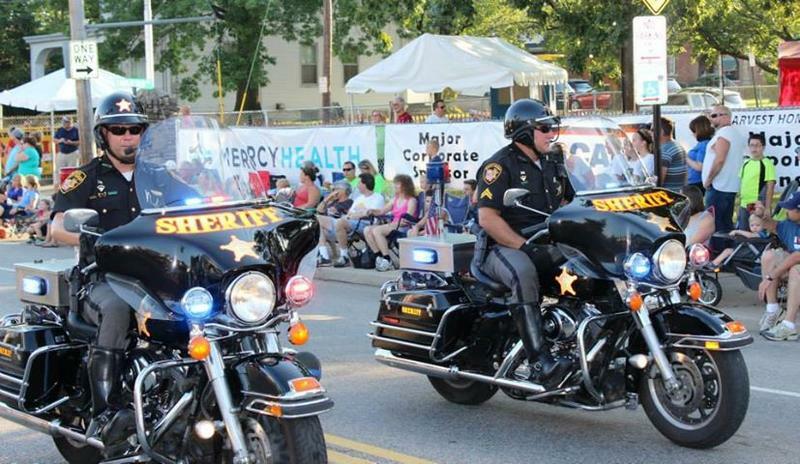 The Hamilton County Sheriff's Department will get two new motorcycles after all. Commissioners questioned the purchase request last week. But Greg Hartmann says he's satisfied with the Sheriff's response. "I'm convinced an efficient and legitimate law enforcement purpose was established," says Hartmann. The Hamilton County Sheriff's Department is responding to Commissioner Greg Hartmann's request for more information about its motorcycle patrol. Last week, the department asked to buy two new Harley Davidson motorcycles. Hartmann questioned the purchase given the county's tight budget. "What are they going to be used for? Additional patrols? Are additional staff going to be used to need them? These are not replacement motorcycles." 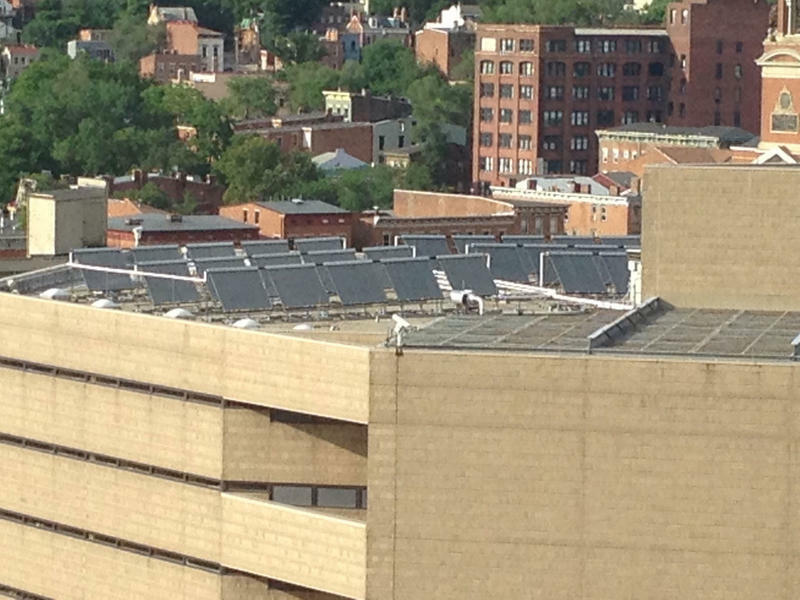 The Hamilton County Courthouse and Justice Center have something new-a total of 80 solar panels for heating water. The panels are part of a $20 million dollar project the county says is at no additional cost to taxpayers. With the help of contractors, Hamilton County chose these buildings because they had flat roofs and available space. The family of a man who died after being Tased by Hamilton County Sheriff's deputies is suing the county. 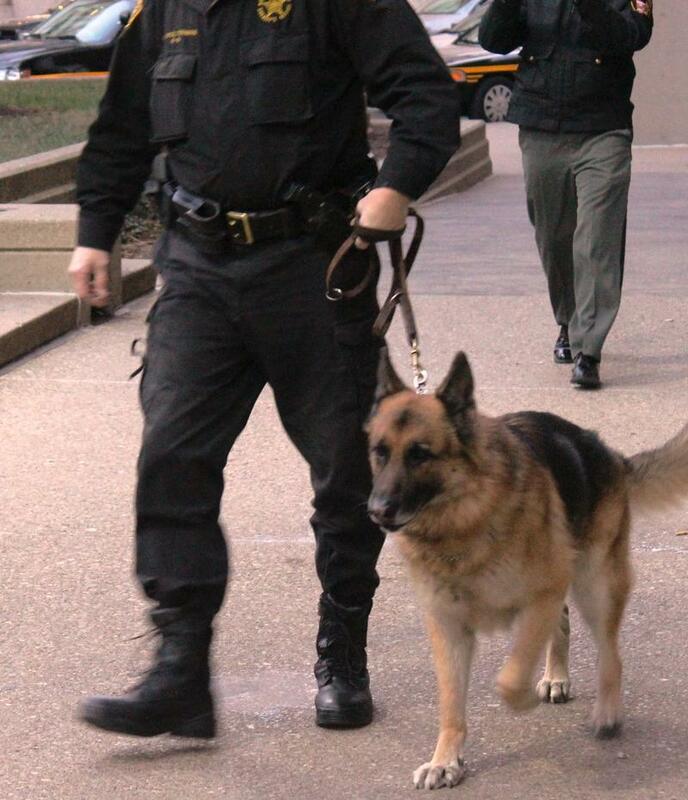 The federal civil rights and wrongful death suit alleges deputies acted unreasonably. Attorney Al Gerhardstein says Gary Roell, Sr. was experiencing a mental health emergency when he was Tased six times. 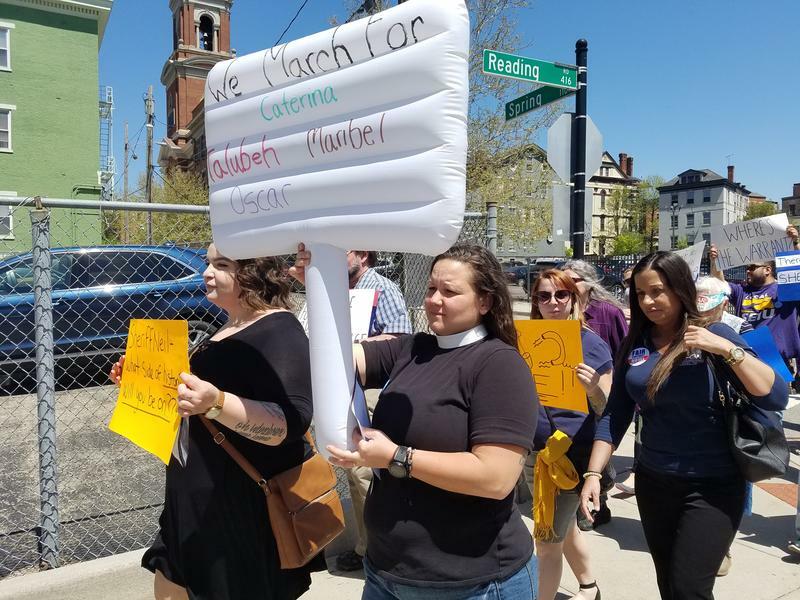 "This case has aspects of failure to train, failure to have proper policies for encountering mentally ill citizens, as well as improper Taser use," says Gerhardstein. Thanks to a partnership with the Hamilton County Engineer, the Sheriff's office has a new tool for cracking down on overweight loads on county roads. A Ford F-350 has been converted and customized to carry specialized equipment for inspecting Commercial Vehicles. Hamilton County is dedicating a full-time Sheriff's deputy to catching semis and others breaking commercial vehicle laws. The Sheriff and county engineer have been working together on this issue but now Engineer Ted Hubbard says the departments are formalizing the arrangement. "We have to be able to make sure that the vehicles that travel over the roadway system are the proper weight and the proper size," says Hubbard. "If they're not it can cause undue damage to the infrastructure system." Hamilton County Sheriff Jim Neil says deputies who used a Taser early Tuesday morning to subdue a man resisting arrest appear to have followed department protocols. 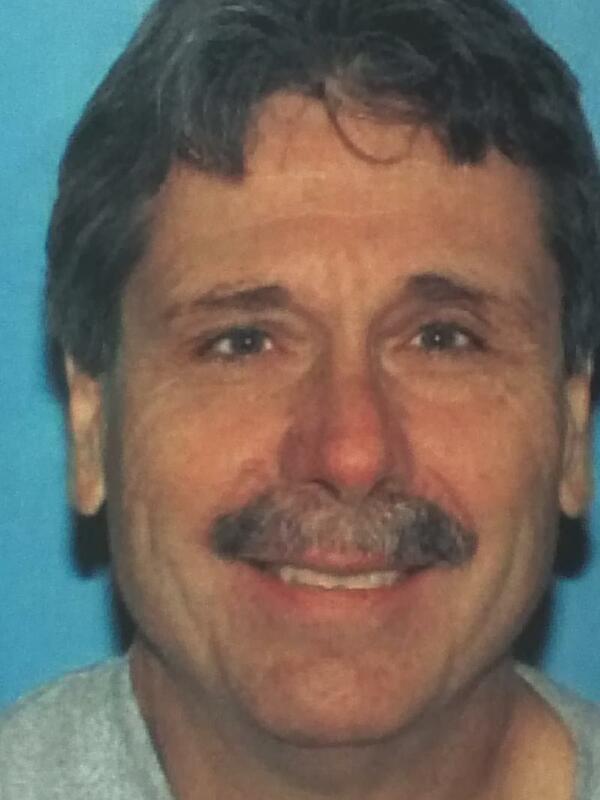 59-year-old Gary Roell stopped breathing after the incident and was pronounced dead at Bethesda North Hospital. "These are instances where you are justified in deploying a Taser: in protection of others, including yourself; and to meet the resistance of someone who is not complying, who is resisting arrest, to gain control of the situation," says Neil. 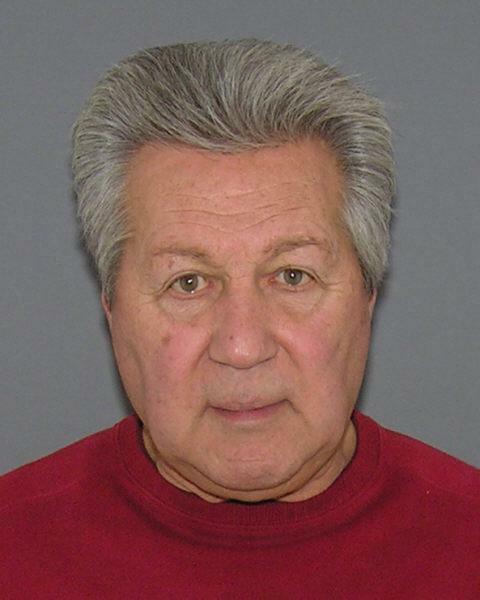 Mickey Esposito, a lounge singer, and former supervisor of the Hamilton County Sheriff's Department property room, is headed to prison. Judge Steve Martin sentenced Esposito to six years in jail on charges of trafficking and theft for stealing Oxycodone, marijuana and jewelry and giving it to his wife and stepson to sell. Esposito's wife, Allison Esposito, will serve four years in jail. Her son, sentenced last Thursday, got two years in prison.